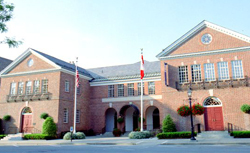 Find published SABR biographies of 2019 Baseball Hall of Fame candidates (including Today’s Game Era finalists) on this page. Want to help write a SABR bio? Join SABR today to contribute to the BioProject!